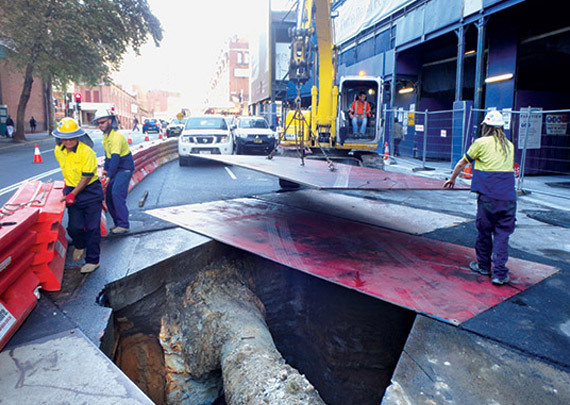 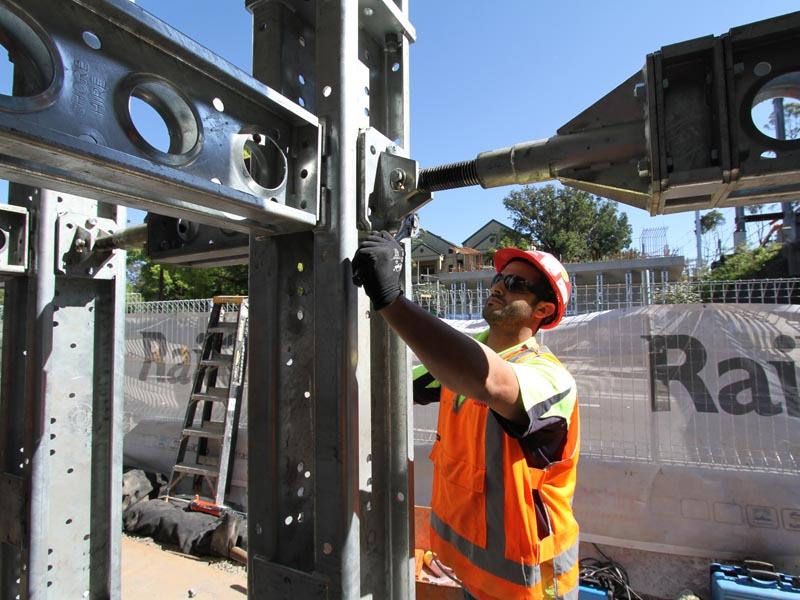 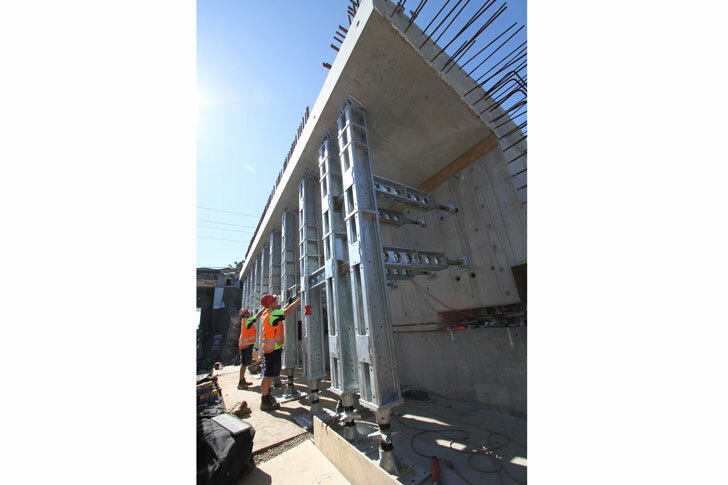 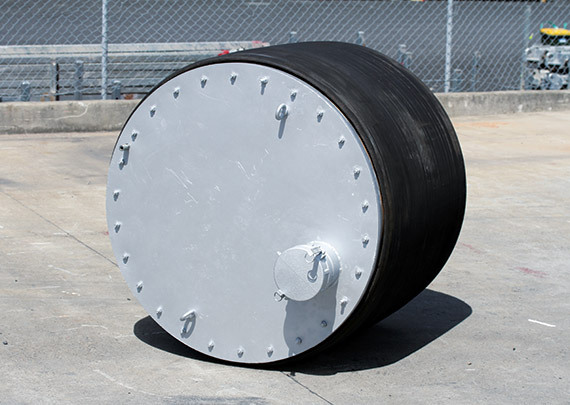 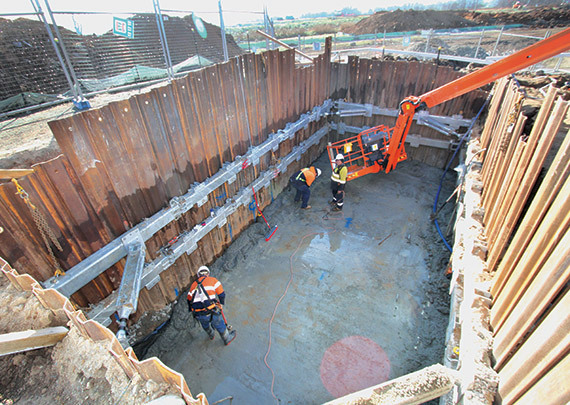 Shore Hire was asked to supply props to support a large concrete beam, which was the main support for a large water storage reservoir in Manly Cove. 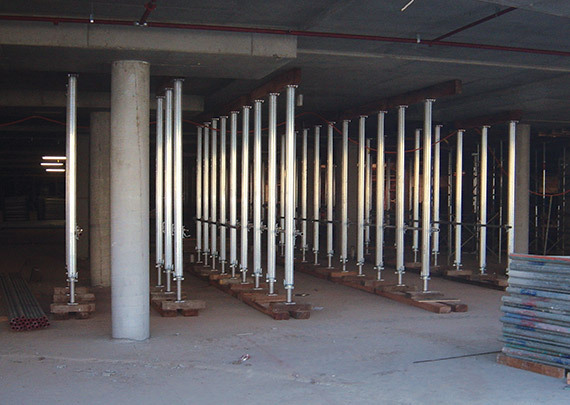 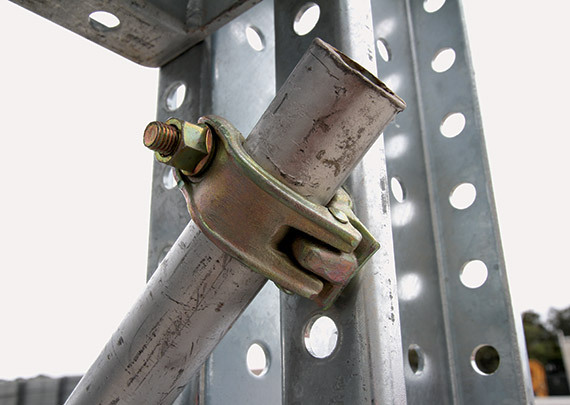 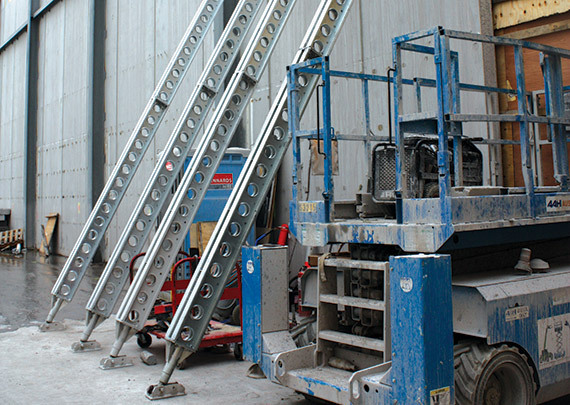 The job required propping solutions in a range of configurations. 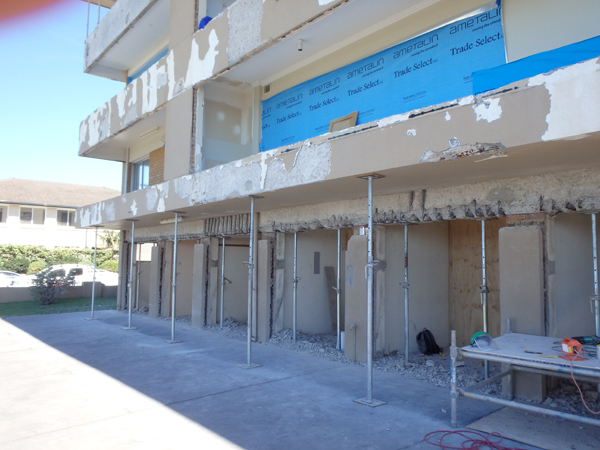 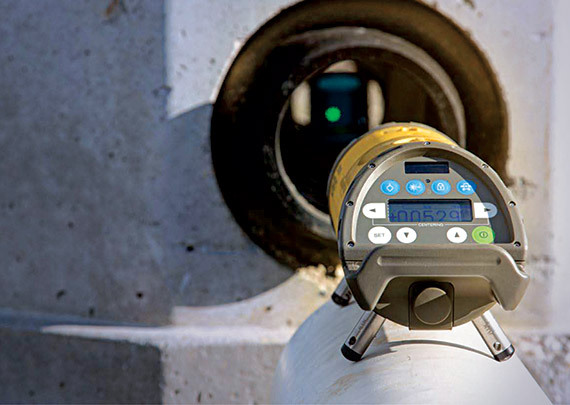 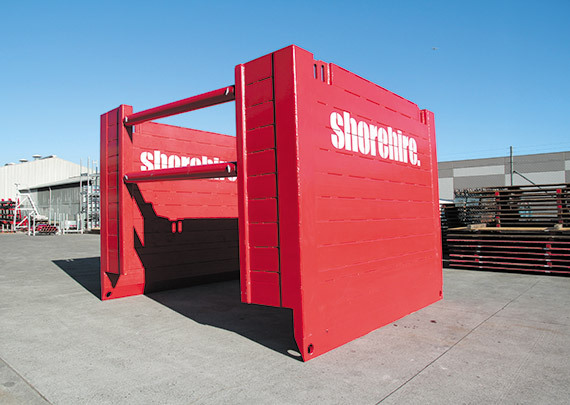 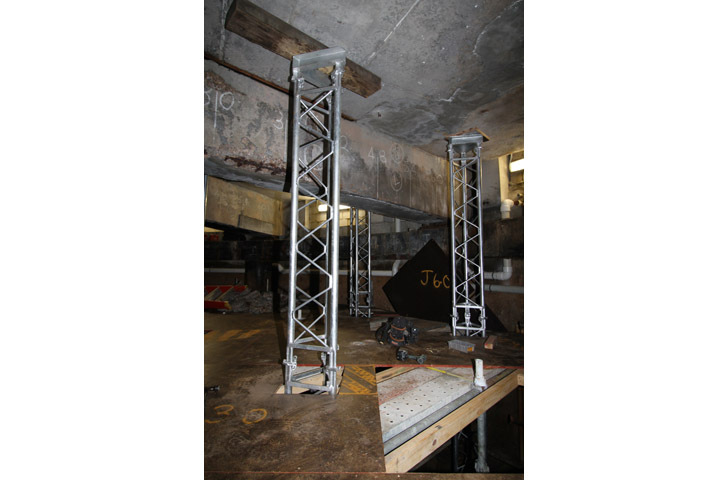 Shore Hire used its Shore 100 system and tri shore props to achieve a variety of propping outcomes. 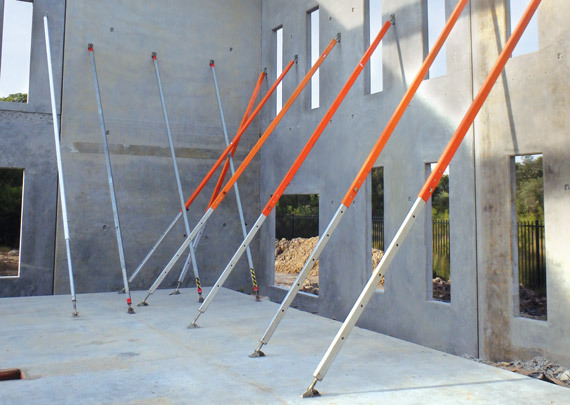 Shore 100 enabled adaptability of use in a multitude of arrangements, with beams of various lengths providing great flexibility. 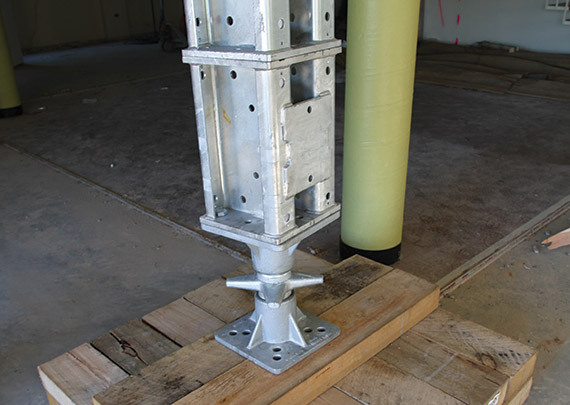 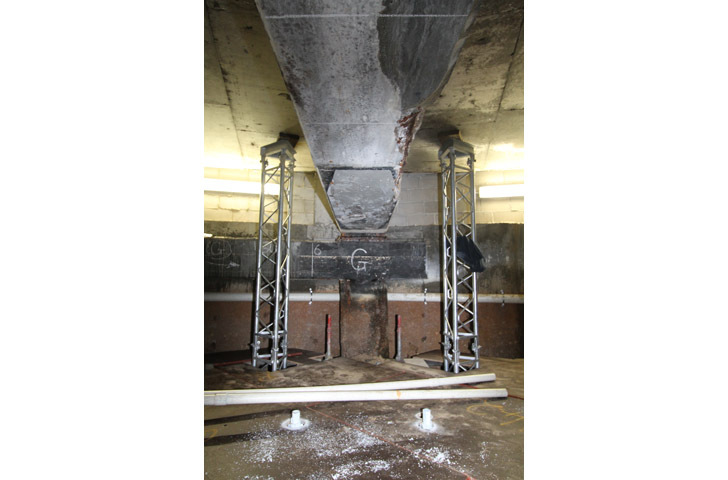 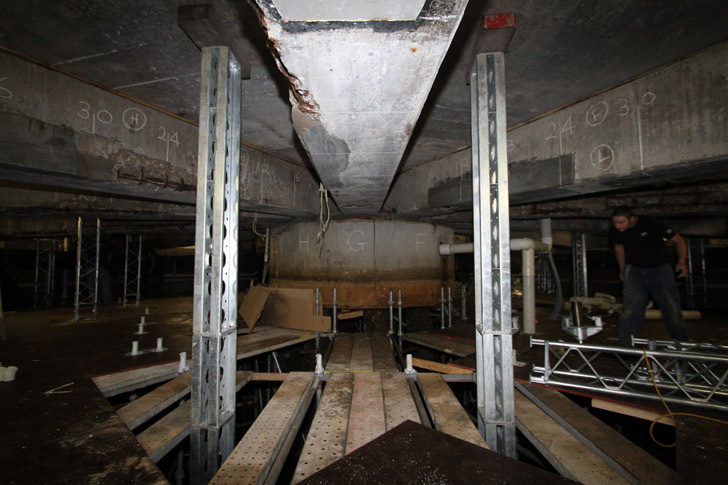 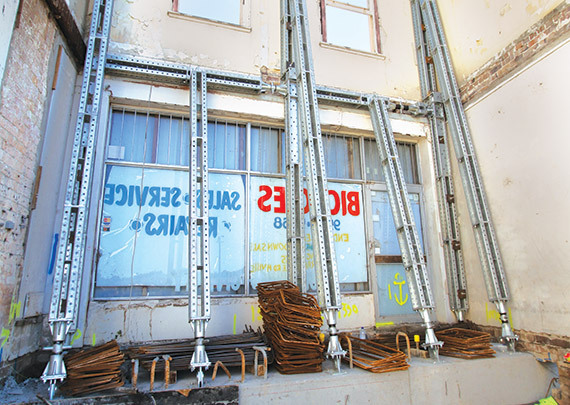 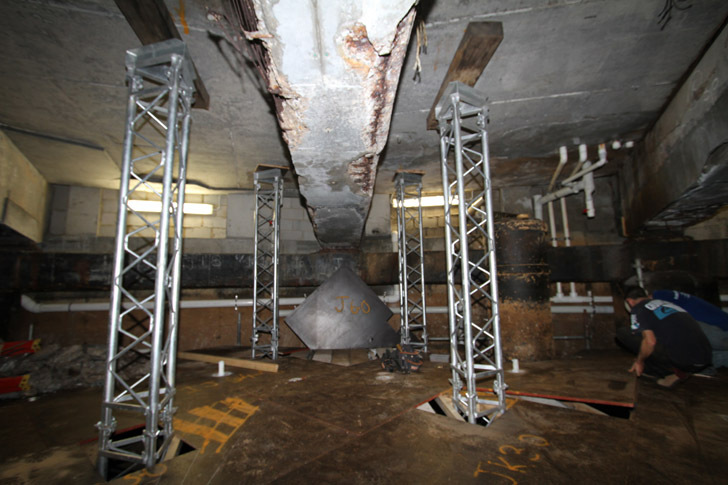 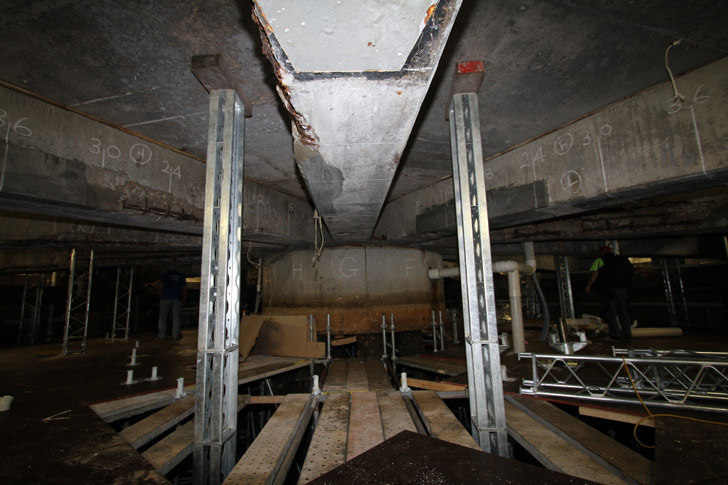 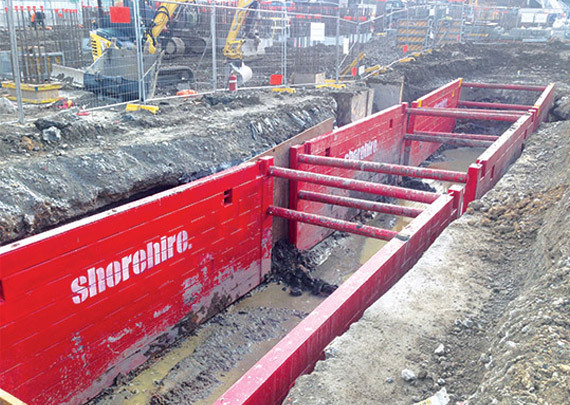 Shore Hire’s tank support solution enabled propping components to be installed quickly, providing adequate support to enable the concrete beam to be repaired quickly.